This album was recorded in 1968. It is the soundtrack album for the 1968 movie Candy. The movie stars Ringo Starr in the role of Emmanuel. The soundtrack album was produced by Peter DeAngelis and Dave Grusin and was released on the Stateside label in 1968. In America the album was released on the ABC Records label. The album contains nine pieces of music composed and conducted by Dave Grusin. The album also includes two songs recorded by Steppenwolf and one song recorded by The Byrds. 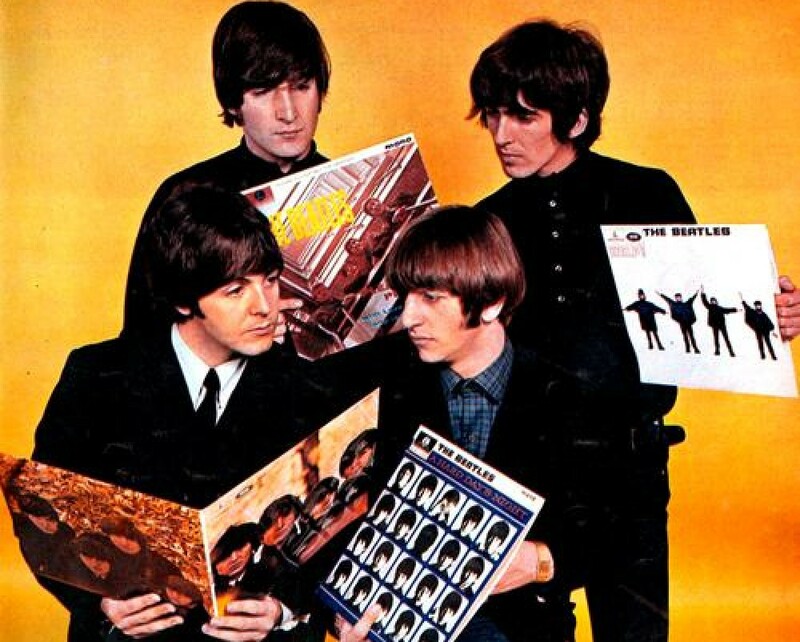 The album does not contain any music recorded by any member of The Beatles. This entry was posted in Beatles and tagged Candy, Dave Grusin, Ringo Starr, Steppenwolf, The Byrds by dannyfriar. Bookmark the permalink.